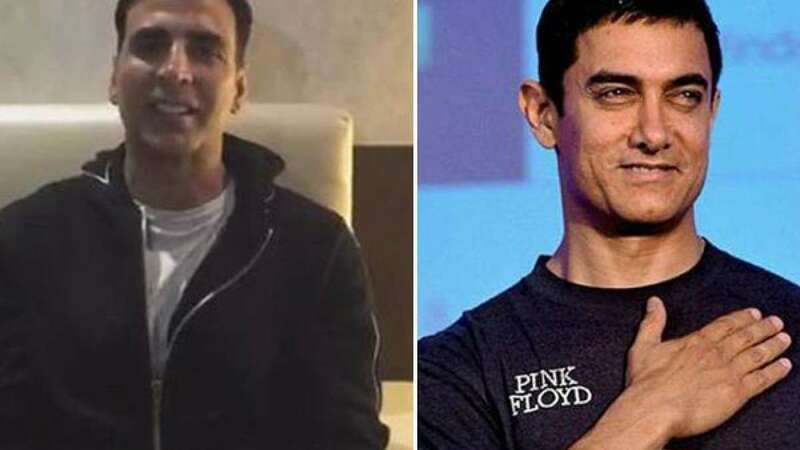 New Delhi : As India gear up for Diwali, Bollywood stars Aamir Khan, Akshay Kumar and Salman Khan have sent their special wishes to soldiers of Indian Army. The actors participated in a campaign - #Sandesh2Soldiers – started by Prime Minister Narendra Modi asking people to send their wishes to jawans fighting for the nation. "This is a wonderful gesture. Our PM absolutely right, the support of 125 crore Indians for our soldiers will fill them with love. Let us all join him in sending our messages. Love a," Aamir, 51, tweeted along with the link of the video clip of PM Modi asking the people to send Diwali greetings to the defence personnels. Salman Khan also shared a clip and captioned it, "A very happy Diwali to Indian soldiers from my side." Akshay Kumar also shared a video of himself in which he wished Indian soldiers a very happy Diwali. "The best way to celebrate a festival is with your loved ones and the good luck of spending festivals with our families is because of you (soldiers). Without even knowing us, you love us and keep us safe. "I dedicate this Diwali to all the soldiers...We are because of you. This was my message to the soldiers," the actor said in the video.